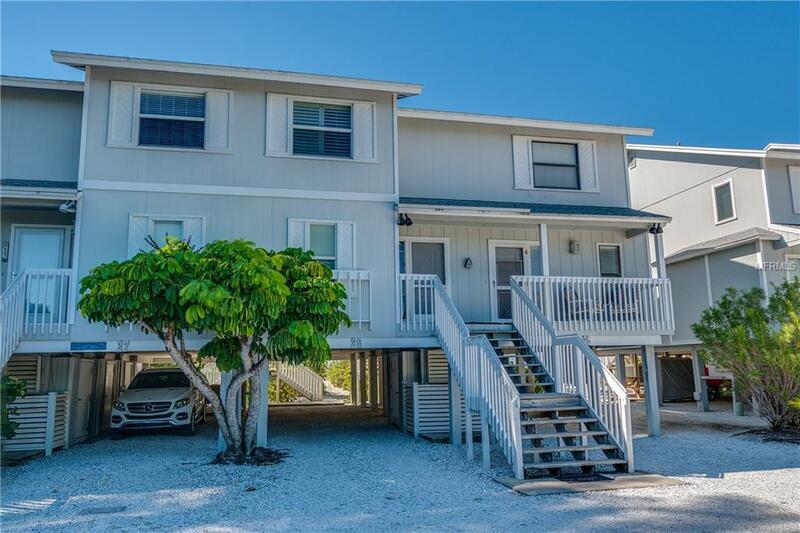 From the time you enter this tastefully appointed town home, the colors of the living room take your eye to the grasses and sand of the beach. Because #26 is close to the end of the complex, there is increased serenity and decreased traffic. The breathtaking view of the Gulf immediately sets your mind to the "beach" mode. Going upstairs to the master suite continues this mindset with its Gulf vista enhanced by your personal balcony and king sized bed. The guest bedroom also is equipped with a king so this is the perfect getaway for 2 couples.Eat in or out - eating is a treat with many nearby restaurants and our complete kitchen for entertaining with almost every utensil and dish imaginable make your stay effortless. Packing is easy! bring a suit or two for the beach or the full-sized pool, bring whatever food you want and then plan to relax.